Colloidal Silver For Canary Disease? I have treated stubborn canary disease infections with colloidal silver. More and more bacteria are becoming immune to antibiotics. Just as with humans, the same thing is happening with birds and animals. I haven't personally used colloidal silver for my birds nor for myself. However, many bird owners and breeders are reporting that their birds are recovering from various diseases and other health issues. They are also claiming higher energy and an increase in hen fertility. There are no side effects with colloidal silver when given in small amounts so I'll probably be giving this a try in the future. Comments for Colloidal Silver For Canary Disease? I am presently using two canaries at my home. I have never faced any problem with them. 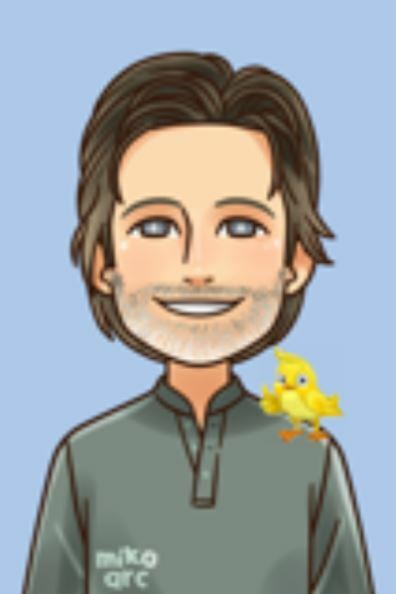 I followed advice on canaryadvisor.com and it helped me a lot. Proper care has to be taken in dealing with canaries or they may get affected by diseases. I used to have four canaries in my home which were bought by my dad. I was happy with them. But they never sang as I have waited for so long. Later they started dying one after the other. And i have referred to many articles for tips to care for them. I wish I would have known about this colloidal silver and your website earlier. I might have been able save them. Thank you for a great site. I see many people use Colloidal Silver For Canary Disease. I will give it a try. Nice to see this article, Greg. Colloidal Silver For Canary Disease is interesting and I will give it a try for my birds and will hope for good results. Thanks for your article about Colloidal Silver For Canary Disease of the birds. I found this information is useful because it is good for the pet lovers who have birds. Sometime I feel very happy when I read some unique and entertaining posts such as this. I do not get this kink of information in my country. I am going to share this website on Reddit. I am happy to find this information topic shared here. Keep up the good work and I look forward to more. Well this is something that I have been hearing for the first time. I would never take the chance of treating something like this myself; it is always good if you let the doctor do such jobs. I would highly recommend the same to you. 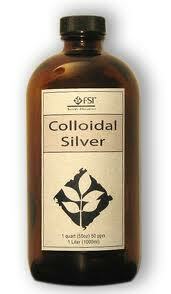 Colloidal silver is a suspension (slurry) of microscopic particles of silver. Used as a water disinfectant. Since the early 1990s, colloidal silver has been used in alternative medicine as a means for treatment of various diseases in people and animals, including canary bird and other pets. However, the efficiency of such use in alternative medicine is not proven experimentally. Join in and write your own page! It's easy to do. How? Simply click here to return to Canary Disease.